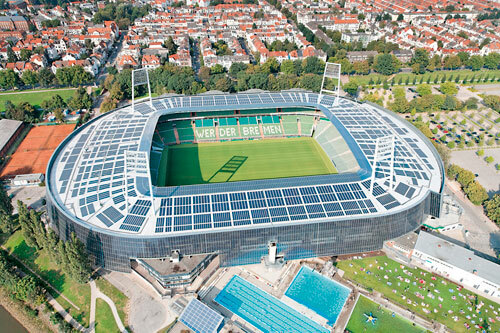 The Weser Stadium in Bremen is the football stadium of the high-ranking German football club Werder Bremen. It is located directly at the right bank of the Weser in the Pauliner Marsch, a flood plain in front of the Osterdeich dike in the town quarter Peterswerder in the eastern periphery of Bremen. 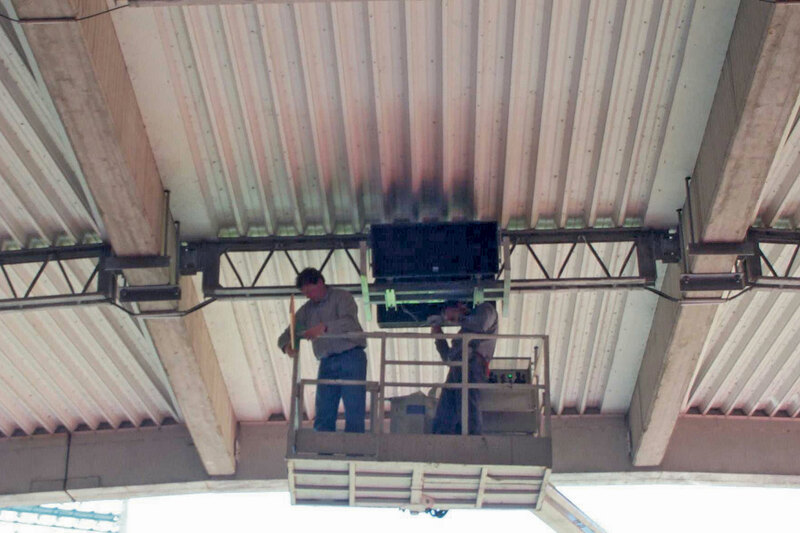 The fans of the home team are gathering mainly in the eastern part of the stadium. 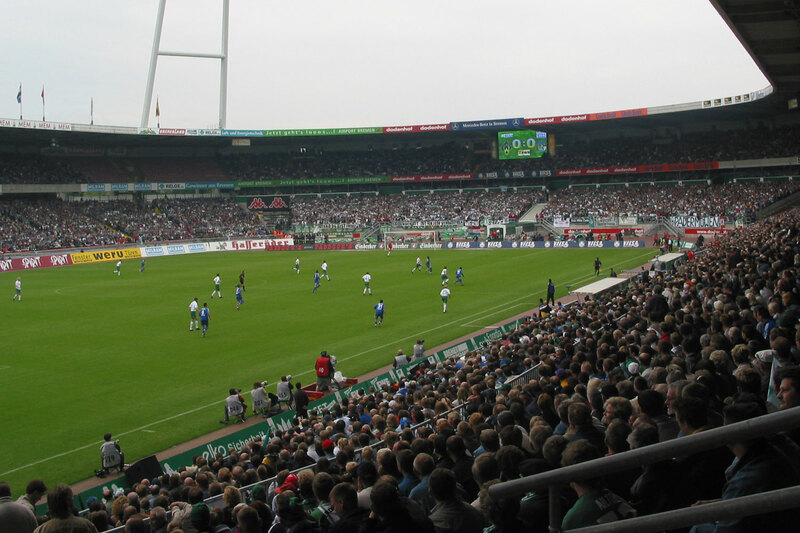 The Weser stadium has been modified and modernized from 2008 to 2011. 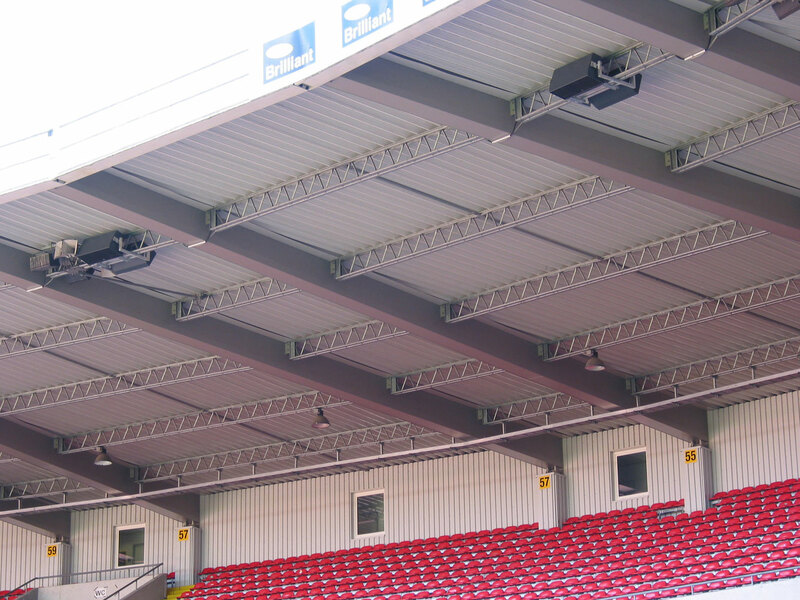 Since its completion at the beginning of the season 2011/2012 it has a capacity of a bit more than 42,000 places. 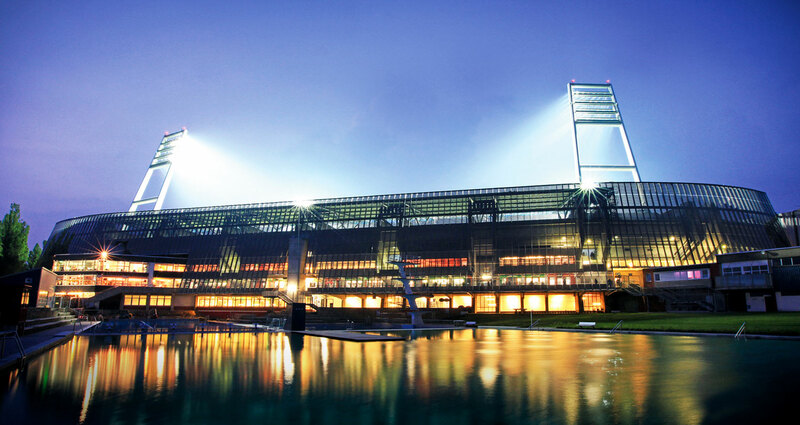 In former times the Weser stadium was used for different sports (among others for cycle racing and athletics), but today there are taking place only football matches and occasionally music events. 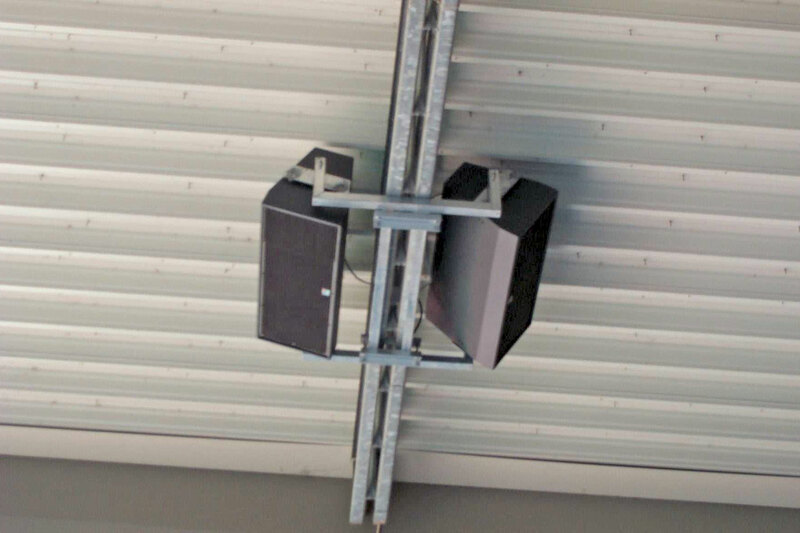 The good and natural sound reproduction of the new soundsystem from Kling & Freitag the premium manufacturer for professional sound systems is contributing to the super atmosphere in the stadium.